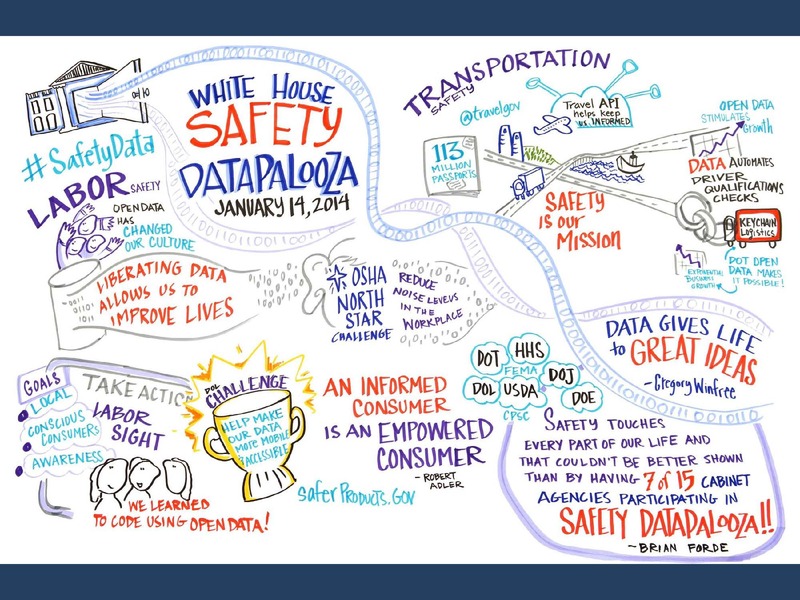 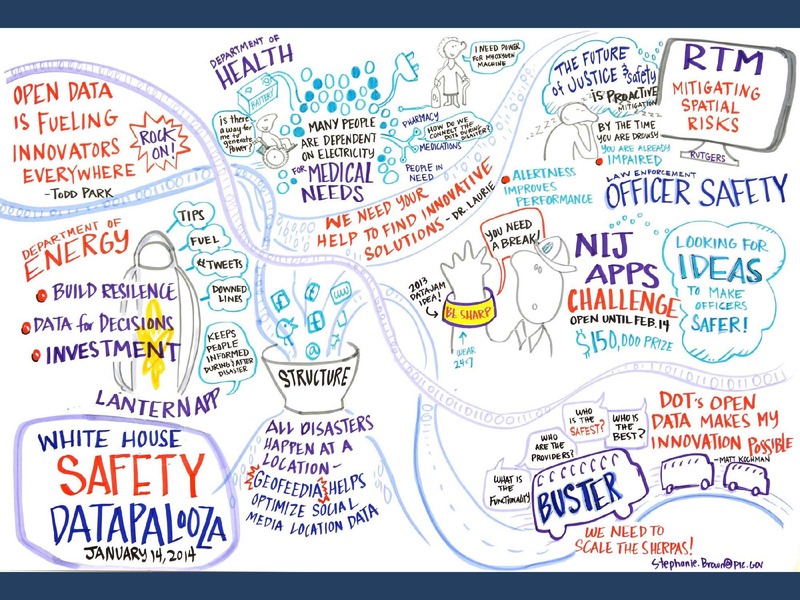 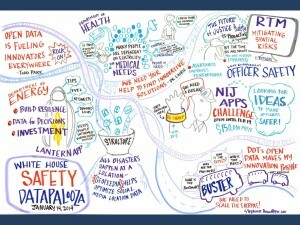 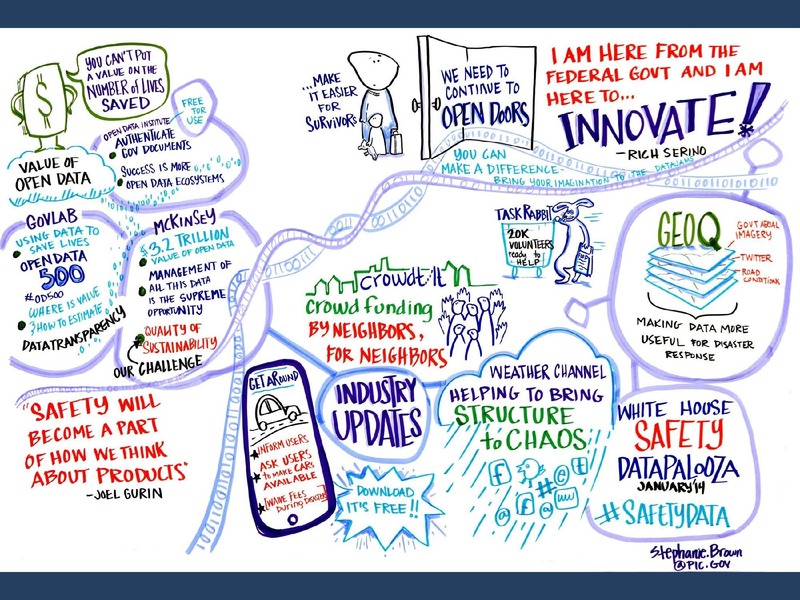 The second annual Safety Dataplooza was held on January 14, 2014. 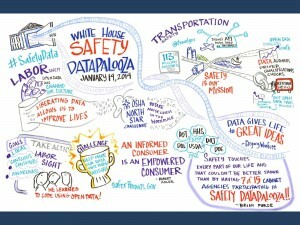 More than 300 public safety stakeholders from the private, nonprofit, and academic sectors participated in the event, which showcased innovators who have utilized freely available government data to build products, services, and apps aimed at empowering Americans with information to make smarter, safer choices— from the vehicles we drive to patterns of crime in our neighborhoods to the products we buy and the food we eat. 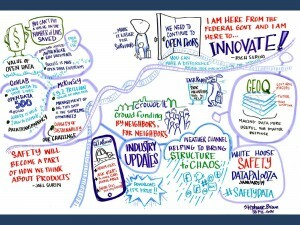 Check out the graphics and videos of all the talks!